Powwow Down South - the informal gathering for paraplanners in and around London and the South East of England. Powwow Down South is back! But the good news doesn’t end there. We are pleased to announce that Octopus Investments will be doing an exclusive session for Powwow Down South. New to the Powwow? A Powwow is an informal gathering for paraplanners to exchange views, learn things, fix things and share things. If you are a paraplanner in and around London and the South East then this Powwow is for you. We’ll tackle a variety of paraplanning related topics. But not just any old topics, ones that are relevant to you. That’s because Powwow adopts ‘unconference’ principles, so you get to choose the topics you want to discuss with your fellow paraplanners. If there’s something you’ve been wanting to pick the brains of other paraplanners on, then this is the perfect spot to do it. We guarantee you’ll leave Powwow Down South with some great ideas, answers and tips, all brought to you by paraplanners. Q&A: When, where and how much? Q: When will Powwow North West take place? A: Doors open at 1.30pm for a 2.00pm start on 20 May 2019. A: Octopus Investments have very kindly offered us room at the inn. Just head to 33 Holborn, London EC1N 2HT. Q: What time will the Powwow finish? A: It’ll last for about three hours so we’ll finish by 5.00pm. Q: Can I book my place and, if so, how much does it cost? A: It’s free and you can book your place by clicking the big ‘BOOK NOW’ button near the top of this page. Q: Is the Powwow open to anyone? A: Powwows have been created by paraplanners for paraplanners. If you’re not a paraplanner – or a guest invited by a Powwow organiser – then the Powwow’s not for you. 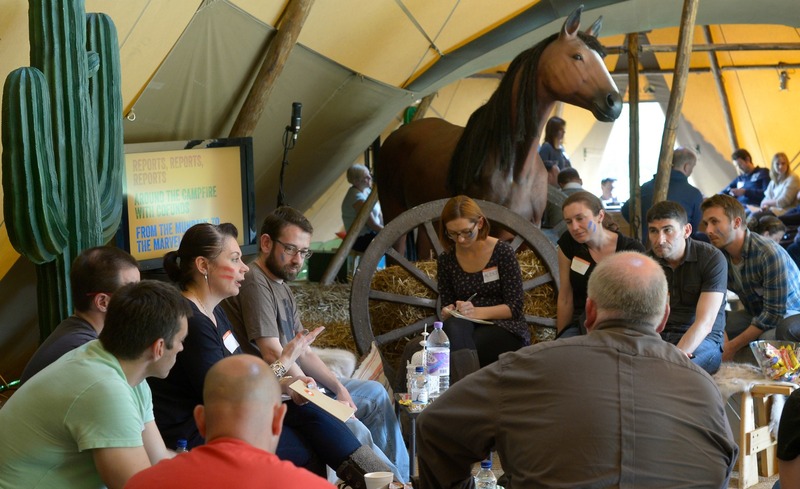 What were the topics and top tips from Powwow Down South 2017? Book now for Powwow Down South in London on 25 April 2017!